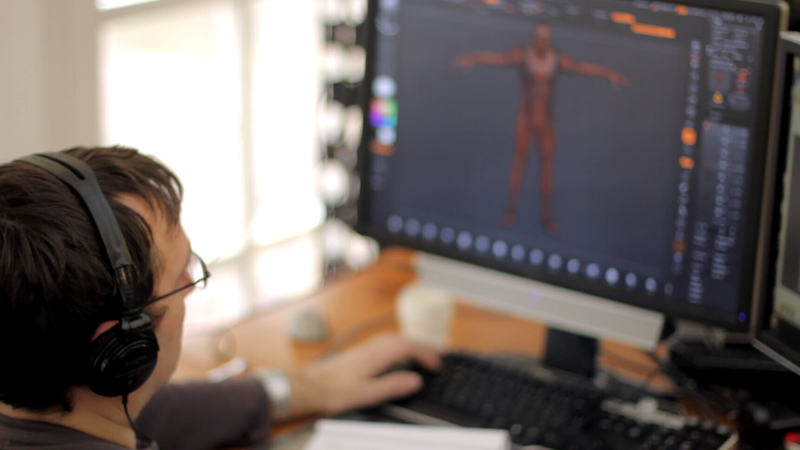 Firefly Studios is an independent video game studio consisting of around 30 full and part-time staff, specialising in strategy games since 1999. Simon Bradbury and Eric Ouellette first met in the 90s at Impressions Games, while working on Caesar and Lords of the Realm. 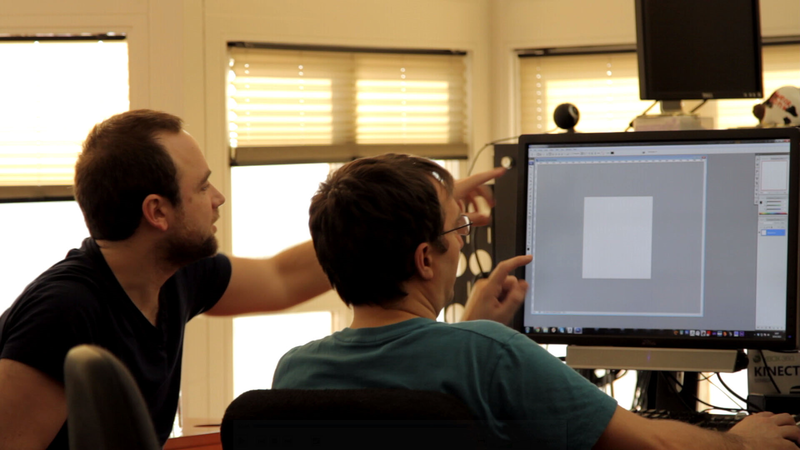 Simon, working as a freelance coder and designer, and Eric in a Producer role eventually decided to break off on their own and set up Firefly Studios in 1999, with the aim of merging the City Builder and Real-Time Strategy genres. 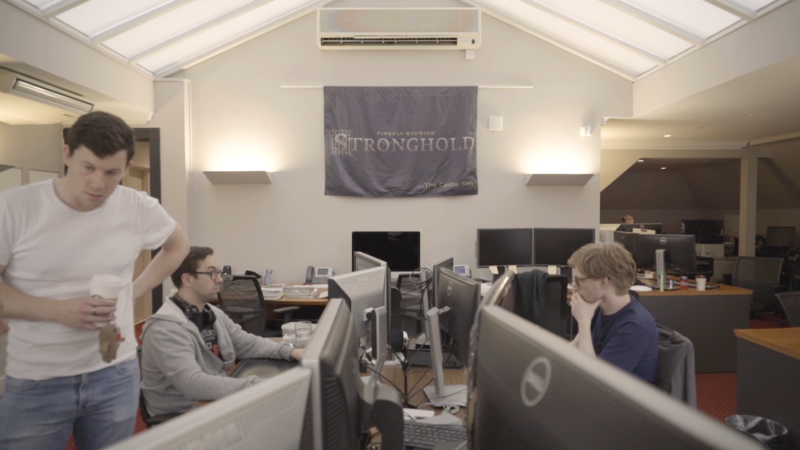 After working out of a small rented room in South London for two years, the team accomplished this with the release of Stronghold. Stronghold was released in 2001 to critical acclaim and commercial success. The gaming press agreed that Firefly had managed to bring players a title which successfully merged the City Builder and RTS, without sacrificing the fun or depth found in either genre. The game became a surprise hit for publisher Take Two particularly in North America, the UK and Germany, where on PC it beat Grand Theft Auto 3 in the Christmas charts. Critics praised the game's unique premise, British charm and playability. 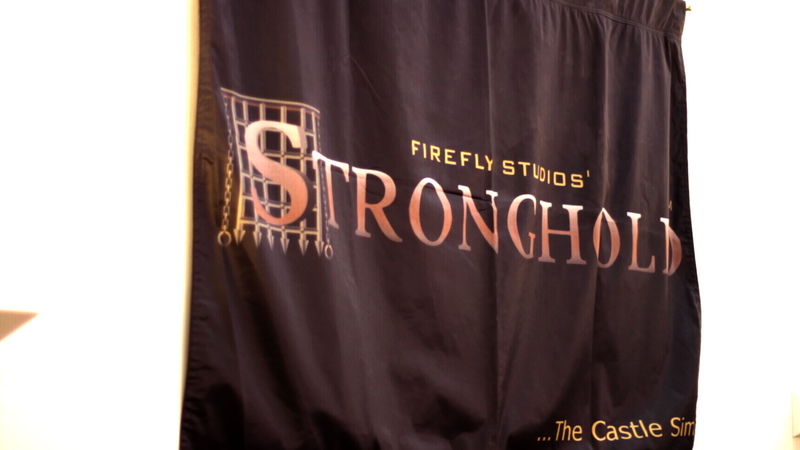 A year later Firefly released Stronghold Crusader, which shifted the game's setting from medieval England to the Middle East and featured a more fast-paced RTS experience. Crusader would eventually become the fan-favourite Stronghold game. Both games went on to sell over 2 million copies each. Seven years and seven games later Firefly, having felt the effects of the 2008 credit crunch which caused funding to disappear for their ambitious hack-and-slash RPG Dungeon Hero, decided a change was needed. 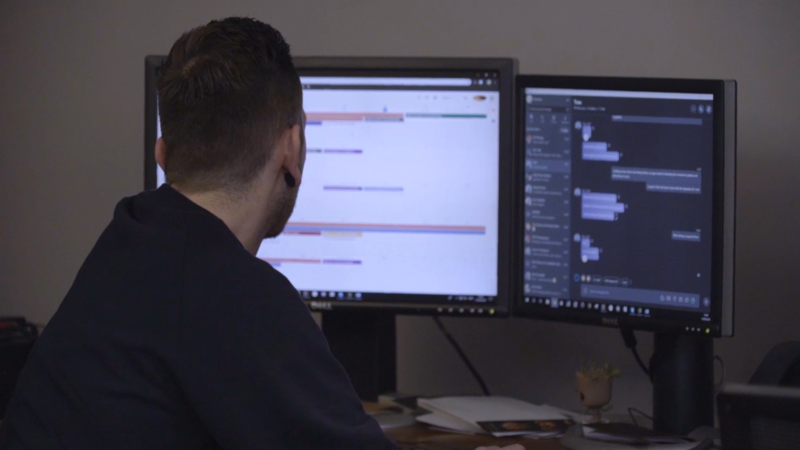 Working with a skeleton team of four the developer quickly prototyped, iterated and released a closed Alpha for Stronghold Kingdoms, Firefly’s first foray into free-to-play, without a publisher. Over the course of the next two years the Kingdoms player base grew from tens to hundreds of thousands. The game entered open beta in 2010 and launched on Steam in early 2012. It would remain in the Top 10 Most Popular free-to-play games on Steam for two years, with more active players than games backed by colossal IPs such as Star Trek Online and Quake Live. Today Firefly remains independent, self-publishing strategy games for long-time fans and castle lovers everywhere. Work continues on Stronghold Kingdoms with a mobile version of the game currently in development for iOS and Android, scheduled for release on both platforms in early 2016. A sequel to the fans’ favourite Stronghold game, Stronghold Crusader 2 was revealed at Gamescom 2012 and eventually released on September 23rd 2014 after two years in development. On launch day the long awaited strategy sequel became the number one top selling game on Steam, boosted up the charts by a warm critical reception and long time fans of the series picking it up as soon as possible. As a franchise Stronghold has sold over 6 million units, with the early games given a new lease of life in the form of a free HD update and re-release on digital retailers like GOG and Steam. 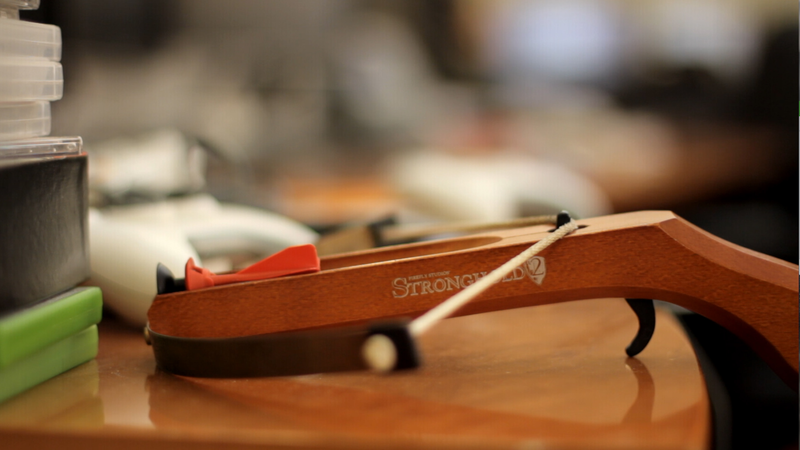 The company currently has around 30 full and part-time staff, with plans to stay as small and nimble as possible. Firefly will continue to specialise in unique strategy games that satisfy both long-term fans and those completely new to their games. There are far more images available for Firefly Studios, but these are the ones we felt would be most useful to you. If you have specific requests, please do contact us! "We’re not catering to the Call Of Duty market." "Unlike other titles in the genre, Stronghold Kingdoms is persistent online and based on a world map that's constantly shifting and adapting to recent events." "Space Colony has the retro flavour of a well-made and judged remaster." "For old, war-tested Stronghold players Crusader 2 is a triumphant evolution of the game that they've held dear for the last twelve years." Personal Twitter for Marketing Manager Nick Tannahill (@FireFlyNick) available at twitter.com.